International Students from Around the World..
Canada has been rated one of the best countries in the world to live, study and work. Canadians are very welcoming, warm and culturally diverse. It is a country known for placing high value on quality education. 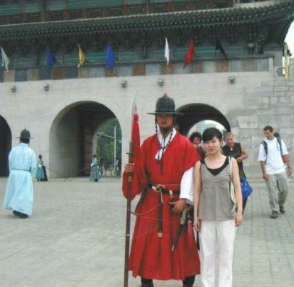 A diploma from Travel College Canada is highly valued and generally accepted worldwide. Q: So, What’s Life Like in Toronto? 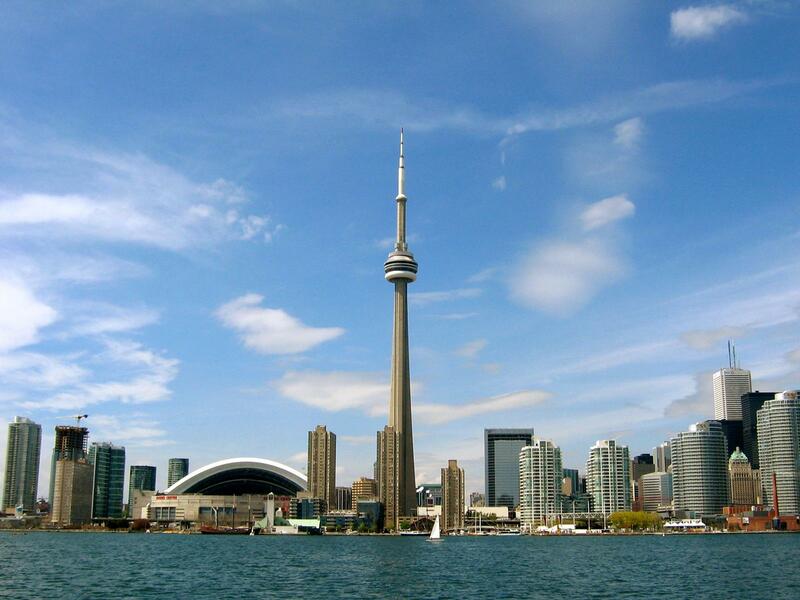 Toronto, capital of Ontario, located on Lake Ontario is one of the largest (approx. population 4 million), most exciting and diverse cities in Canada. Our classes are a blending of Canadian and International Students making it an amazing cultural experience for all. Many students have developed friendships that have lasted years! Our college is an all English speaking environment, so International Students have lots of opportunity to practice social, and conversational English while training for a rewarding and interesting career in the Travel and Tourism Industry. So, now that you are Interested in Studying in Canada, please read on…..
Generally, for programs under six months, a Study Permit is not required. To meet the needs of individual International Students there is a choice of diploma programs ranging from five months (Fast Track) ideal for those with limited time remaining on their study permit; up to eight months or even two years for those who want to study, and live the Canadian experience for a longer time. Email: info@travelcollege.ca or call: 416-481-2265. Our faculty is happy to answer your questions and assist with registering for the program and date of your choice. If you would like us to assist with finding suitable accommodation please advise at time of registration due to high demand. The average cost of a private room in Toronto with shared bathroom, kitchen, sitting area etc. is approx. C$825.00 – C$925.00 per person or C$875.00 – C$950.00 with three meals daily for each four week stay or per month. Fees and policy varies with each residence. If you wish to arrange for a college representative to greet and meet you at the airport upon arrival in Toronto, please email our office for current cost. The student should budget approx. C$500.00 per month to cover transit, meals, if not included in a Home Stay program, and out of class activities, events, sightseeing, and items of a personal nature. All visitors to Canada must have sufficient medical and accident insurance prior to arrival in Canada. Please e-mail info@travelcollege.ca for more information. Evidence of medical/health insurance must be presented to the college prior to the start date. e-mail info@travelcollege.ca and provide your website, government issued business license, and a list of colleges and universities currently represented by your company. Our Board will be happy to review, and a college representative will contact you shortly thereafter. Important Note: Our government requires the student to pay all fees directly to Travel College Canada. Education Consulting Companies or student representatives of any type are not authorized to collect payments on behalf of the student.